A pass entitles the holder entry to all county-owned pools and beaches and facilities, as well as discounted admission to all pools, beaches and parking. It also allows access to the boat launch at Glen Island Park in New Rochelle and the six all-weather tennis courts at Tibbetts Brook Park in Yonkers. It is available to residents 12 years of age and older. Golf at all six county-owned courses for the Park Pass holder only; guests of pass holders pay the full rate. Young golfers under age 12 pay junior rates and must be accompanied by an adult Park Pass holder. Parking – Where parking is charged, Park Pass holders pay reduced rates, except at Playland and the Westchester County Center. Camping at Croton Point Park, Mountain Lakes Park and Ward Pound Ridge Reservation. Boat launching at George’s Island and Glen Island parks. Group picnic fees at many parks. Ages 18 and older. At our pools and beaches where county residency is required for entry, the holder may bring four adult guests and up to five children ages 17 and younger. Fee $90; valid for three years from date of issue. Admission and parking fees apply. Ages 12 to 17. At our pools and beaches where county residency is required for entry, holders ages 16 and 17 may bring two guests ages 12 to 17 and must show proof of age with a NYS driver’s license or a state ID. Holders ages 12 to 15 may not bring guests. Fee $90; valid for three years from date of issue. Admission fees apply. For families who need to purchase more than two passes, this option allows two adults and any children ages 12 to 17 living in the household to get their own individual park passes for one fee. Children ages 12 to 17 receive Junior Park Passes (see above). All members of the family must be present at the time of purchase, and proof of Westchester County residency that includes the family mailing address such as: New York State photo I.D. or driver’s license; school photo I.D. or report card. Only one address will be accepted for a family park pass. Fee $180; each is valid for three years from date of issue. Admission and parking fees apply. For ages 60 and older. The Pass provides all the privileges of an Adult Park Pass, along with special discounted admission and parking on weekdays, but is valid for six years. Fee $90. This Pass provides all the privileges of an Adult Park Pass. The resident must present an eligibility form signed by their physician from the Westchester County Office for People with Disabilities. It can be obtained by calling (914) 995-2957 or (914) 995-7397 (TDD for the hearing impaired). Fee $90; valid for six years from date of issue. Admission and parking fees apply. Available to veterans with a service-connected disability living in Westchester County. Must present his or her U.S. Veterans Administration healthcare I.D. card that reads “Service Connected.” This pass is issued free of charge and is available at two locations: the Westchester County Center in White Plains or the Parks Department’s administrative office at 450 Saw Mill River Road in Ardsley. Available to active members of all branches of the U.S. military stationed in Westchester County for a term of service only. Member must present photo I.D. along with official military papers designating current dates of service (if living on base) or proof of residency with a utility bill, bank statement, lease or deed. 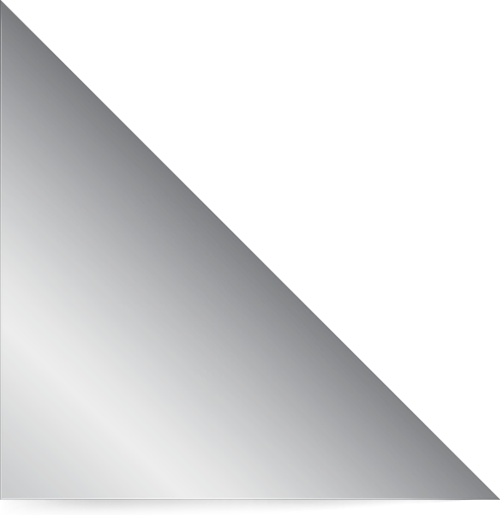 The pass is issued free of charge and is valid for one year from date of issue. Available to members of the clergy living in Westchester County. Must present photo I.D. along with identification designating the order of clergy or church. The pass is issued free of charge and is valid for one year from date of issue. The Park Pass is a photo I.D. and is issued in person only. You must present proof of county residency with either a New York State driver’s license; or, a valid photo I.D. along with proof of residency such as a lease, deed or utility bill. Passes are not transferable and may not be used by anyone but the holder. A lost pass will be replaced at the full fee. 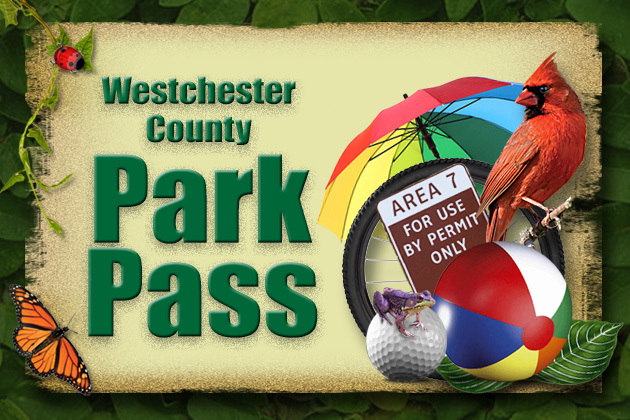 Passes are available year-round at the Westchester County Center and at the Parks Department’s administrative offices, Monday through Friday (except holidays), 10 a.m. to 4 p.m. Other locations are available seasonally. Park Pass holders may also purchase a money-saving Season Swim Pass, which allows residents to pay one price to swim as often as they like all summer long. The pass also includes parking fees. It may be used at Glen Island Beach in New Rochelle, Saxon Woods Pool in White Plains, Sprain Ridge and Tibbetts Book Pools in Yonkers, and Willson’s Woods Pool in Mount Vernon. The pass is not accepted at Playland or Croton Point Parks. It can be purchased at all five locations. Get more information.